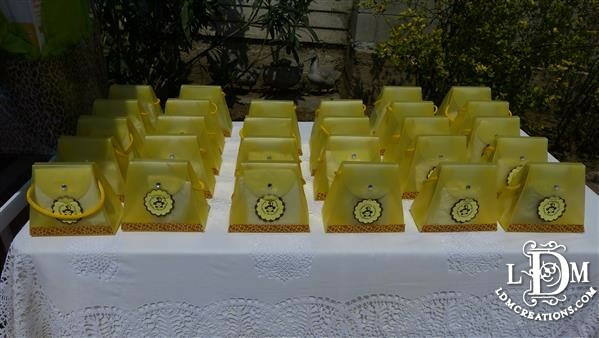 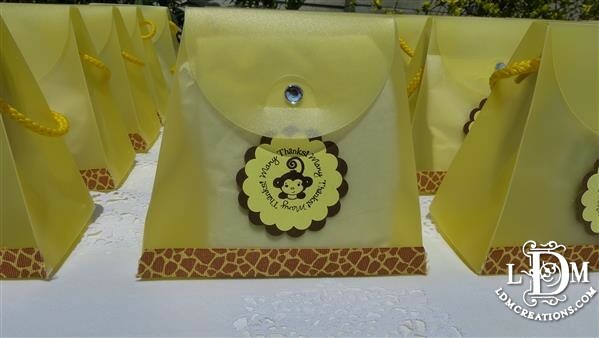 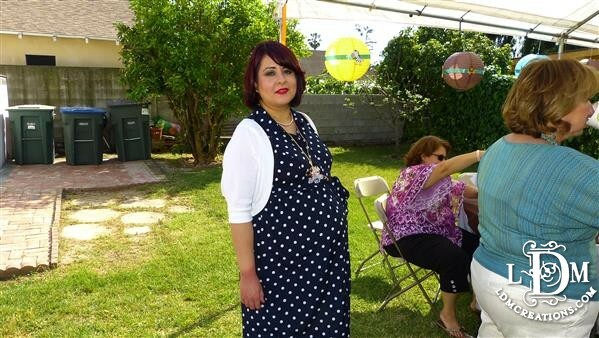 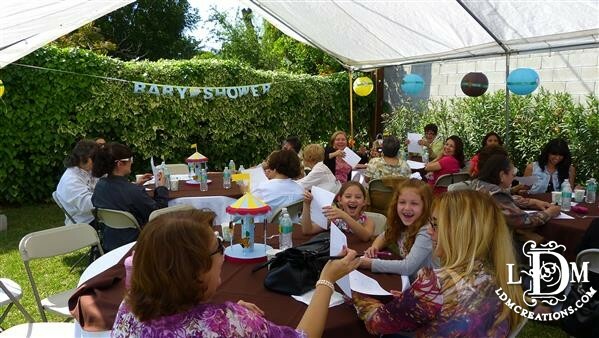 Babies are popular and so are baby showers! 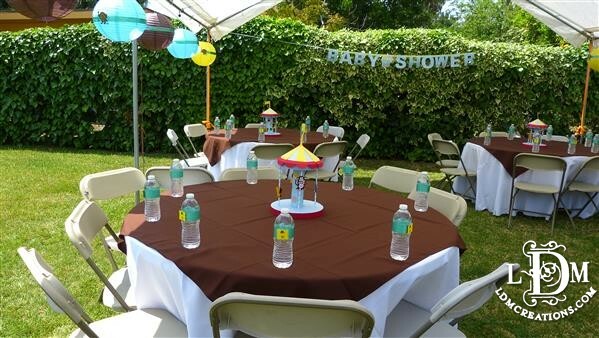 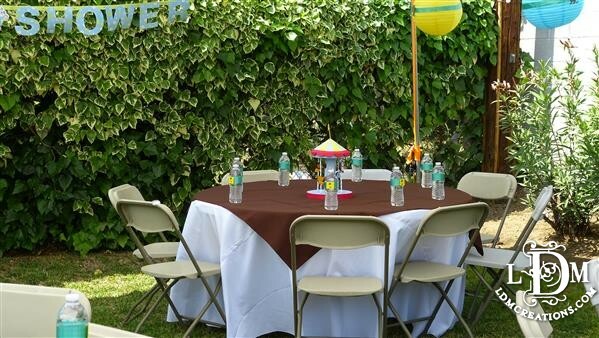 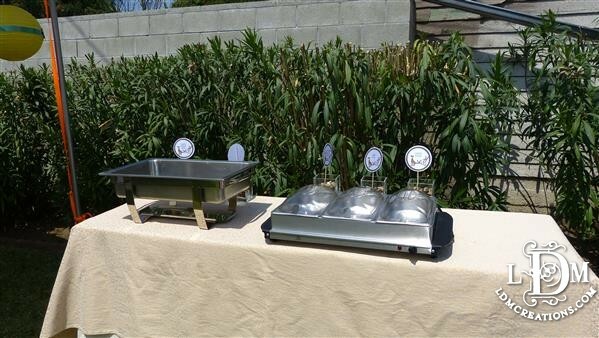 Today I start a series of videos showing you how to create a successful baby shower. 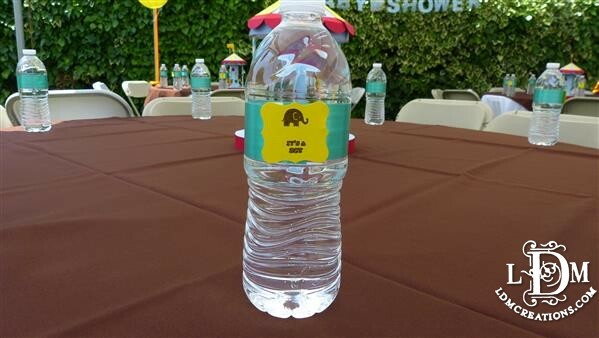 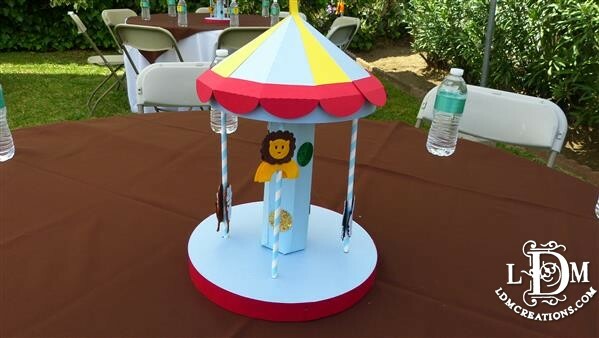 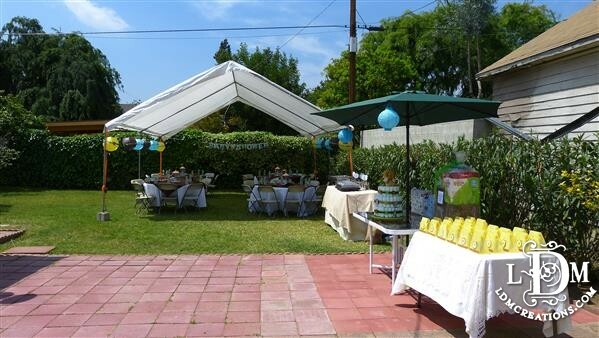 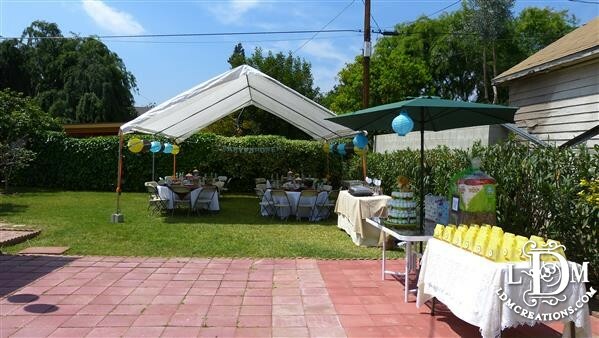 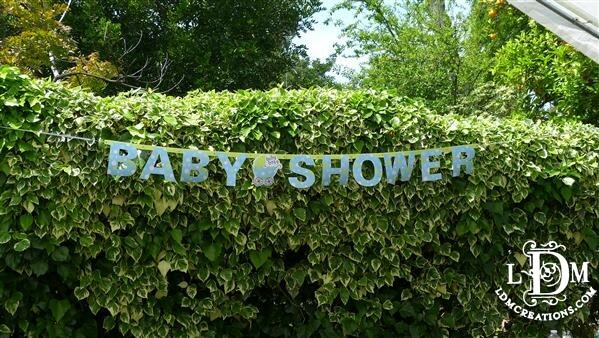 The first step is to decide what theme your baby shower will be. 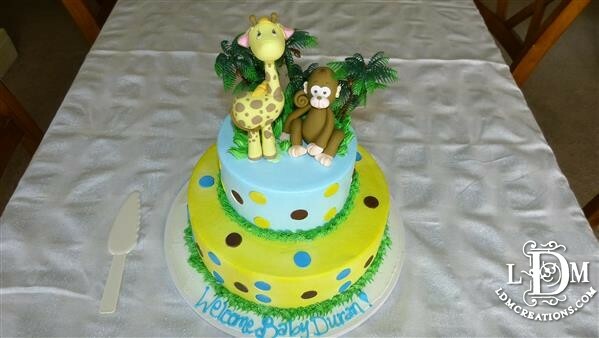 I chose a Safari or Jungle themed as the mommy-to-be is having a boy. 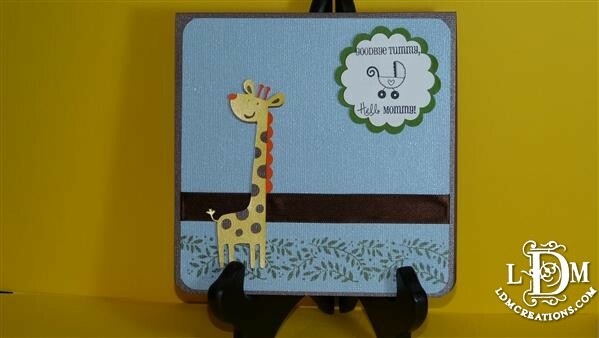 The first video will show you how to make the invitation. 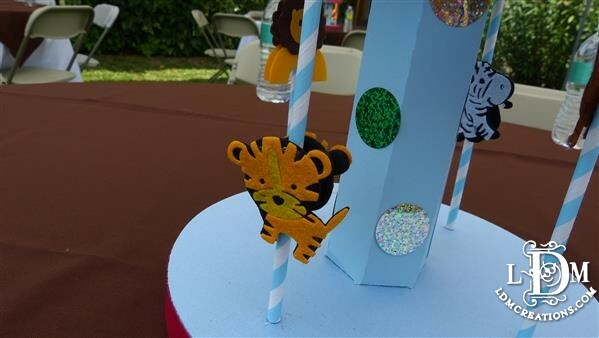 The themed colors are green, chocolate brown, yellow and orange. 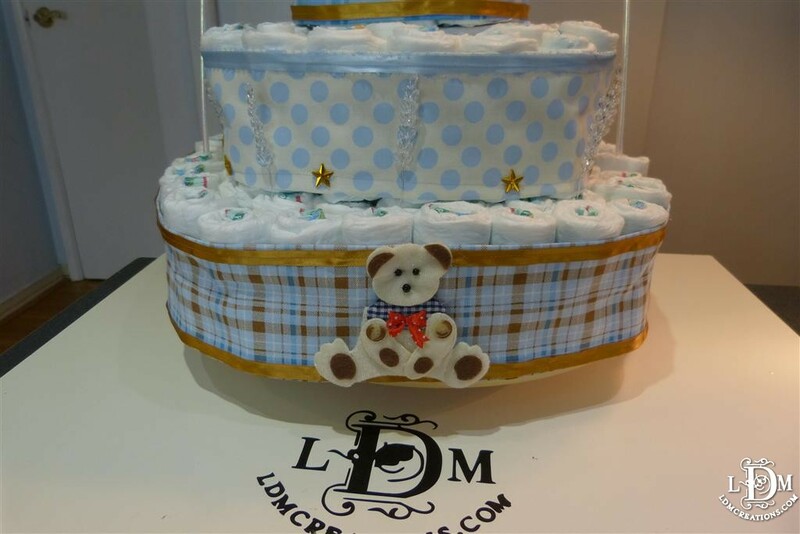 I made the custom wide ribbon wrapping for the cake with fabric and ribbon. 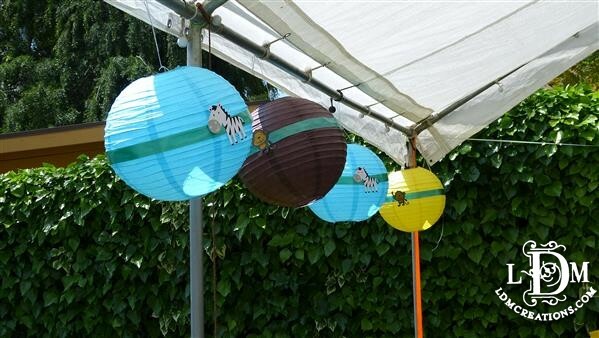 I covered the banner stakes with curling ribbon. 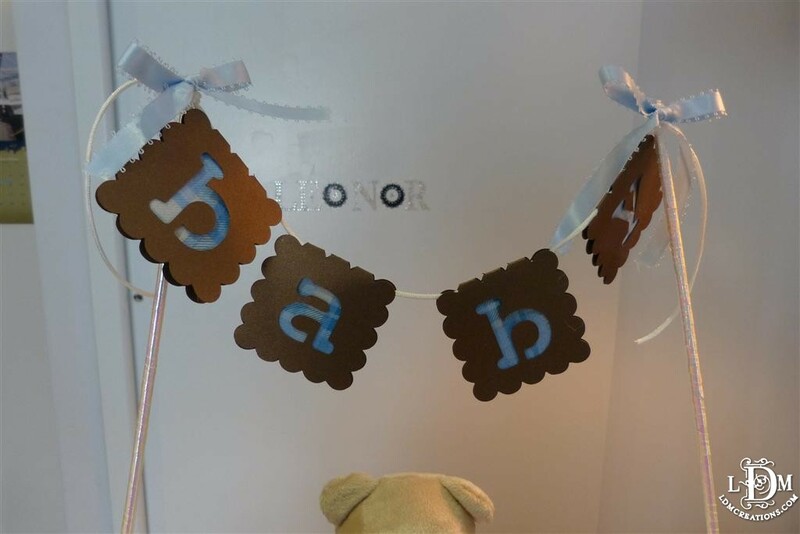 The banner is made of chocolate metallic paper and I got the “baby” from the New arrival cricut cartridge. 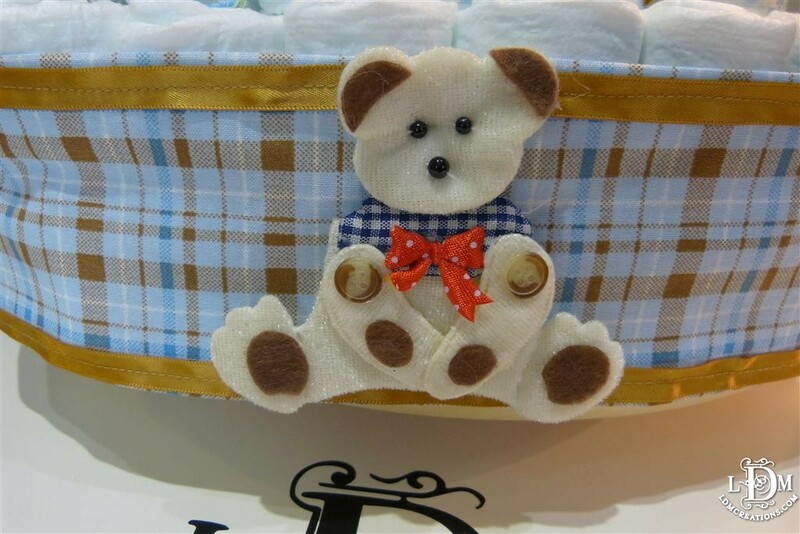 The bear was purchased at a local store. 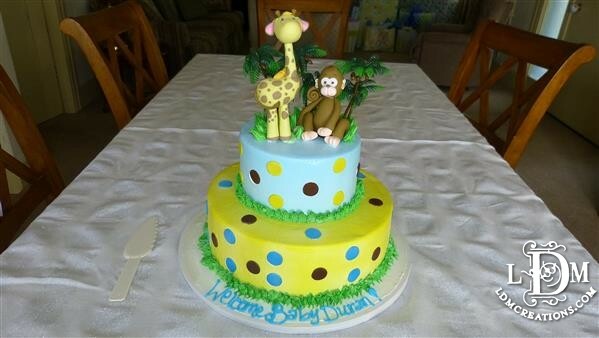 It took a lot of hours but I think it came out really cute. 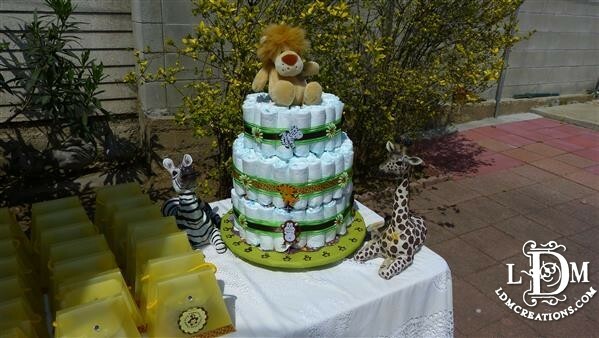 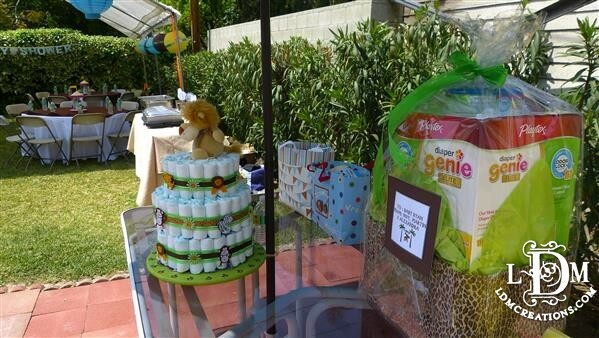 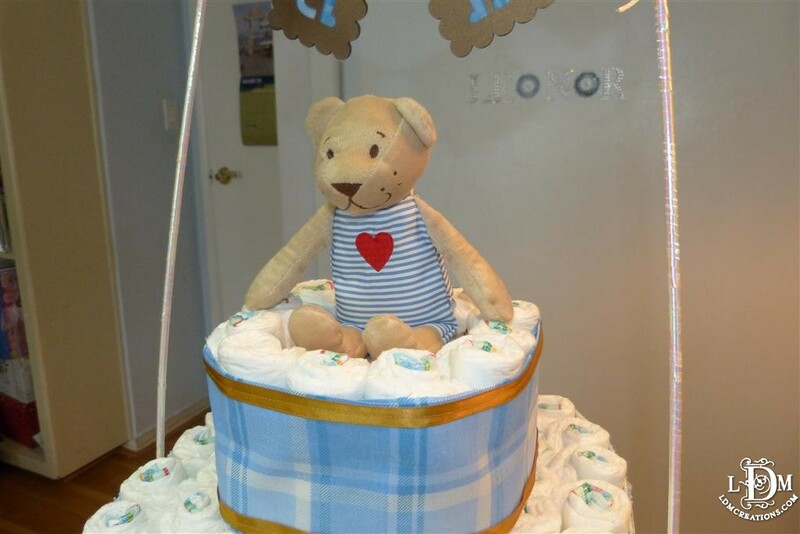 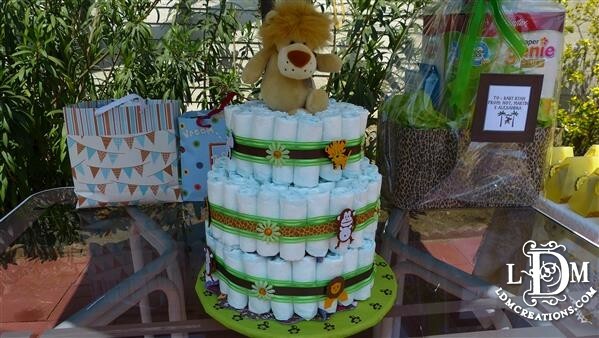 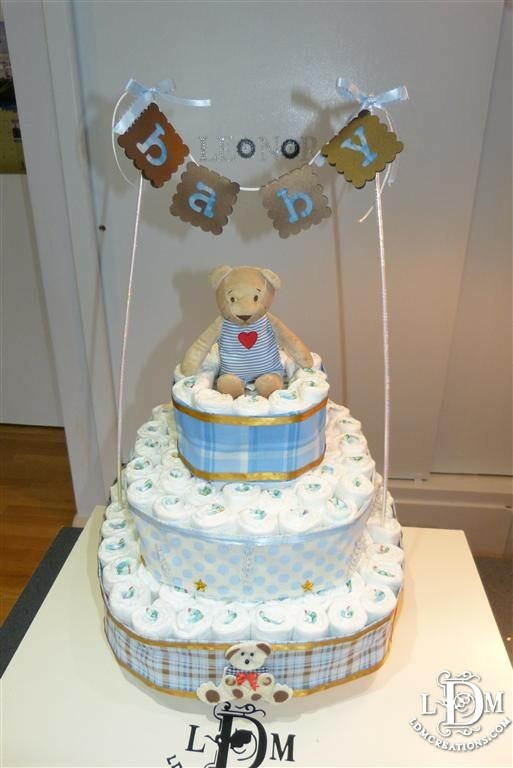 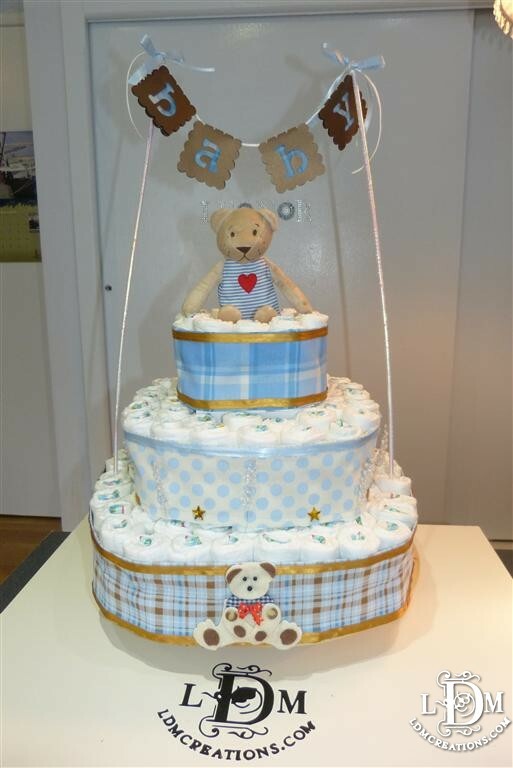 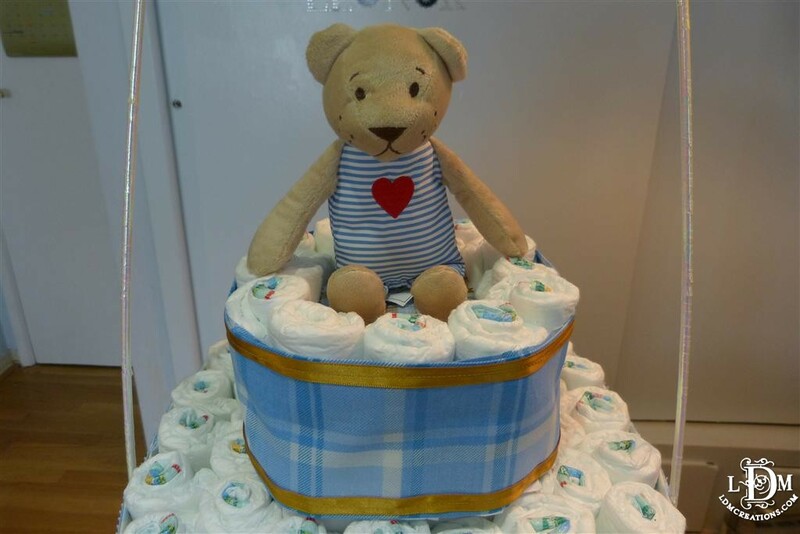 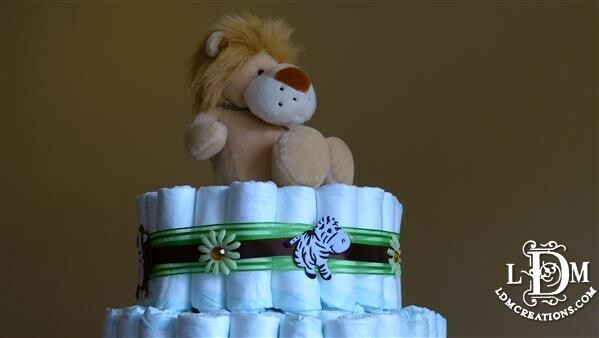 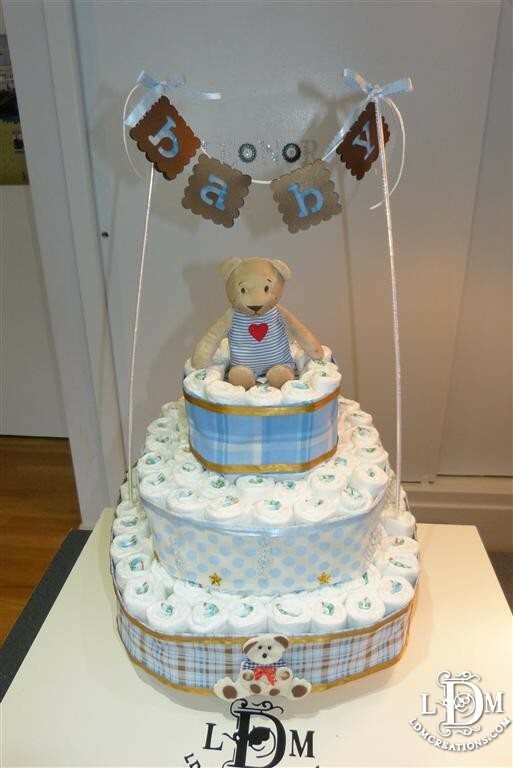 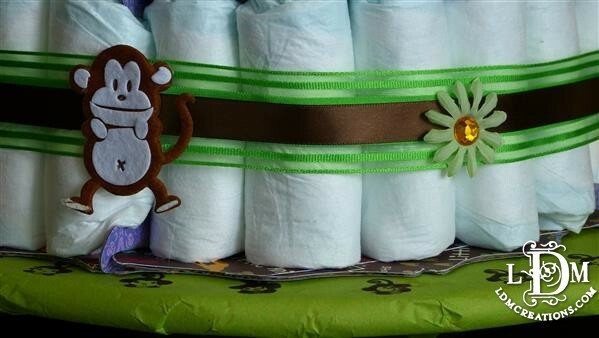 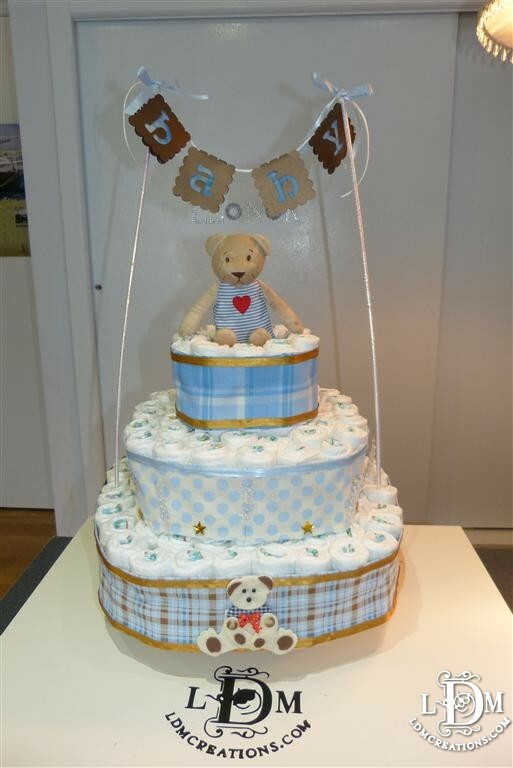 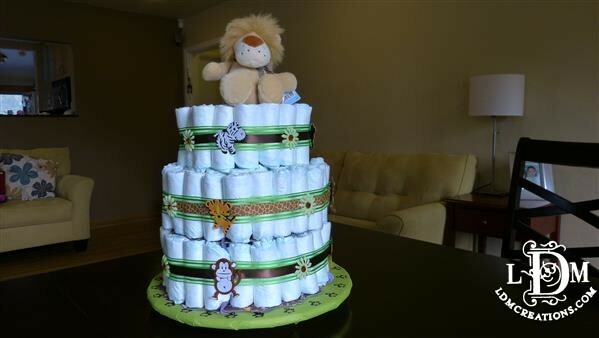 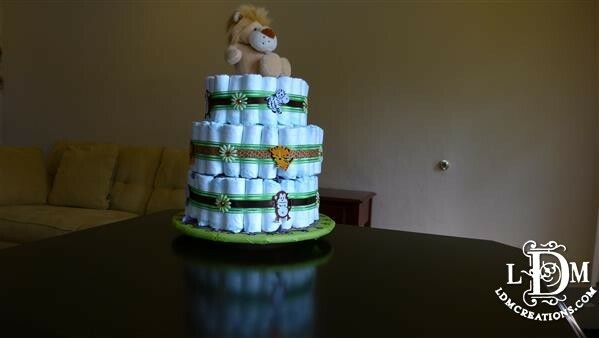 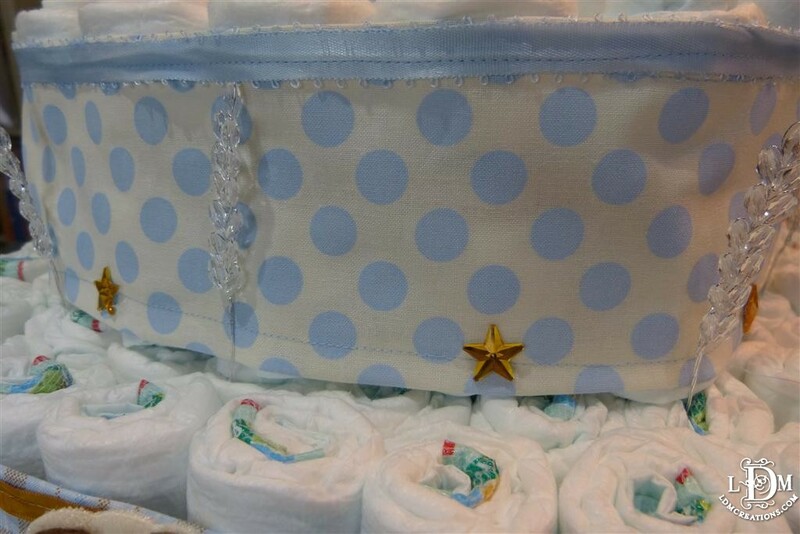 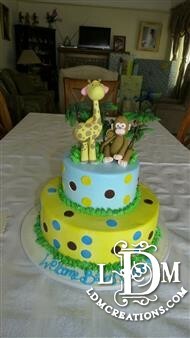 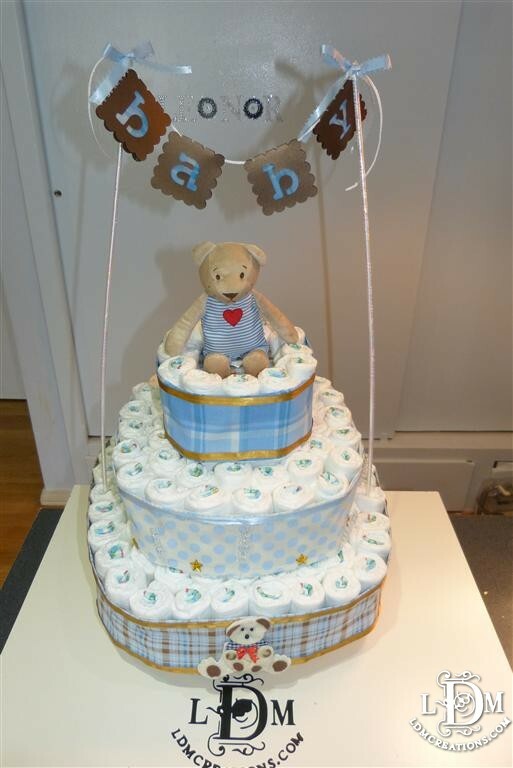 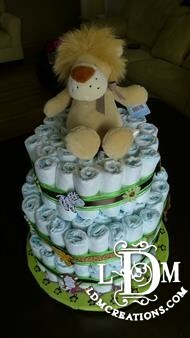 If you go to my Youtube Channel you can find easy instructions on how to make a diaper cake. 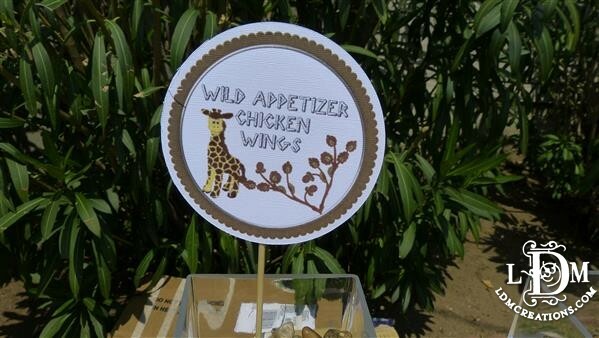 I followed the same principles here. 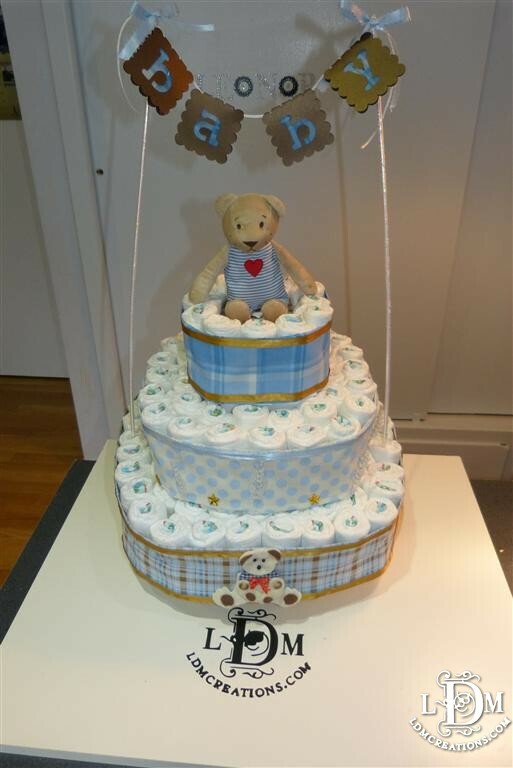 Another cute cake for a baby girl… Yes, I know… it seems everybody is having girls 🙂 so here goes another request. 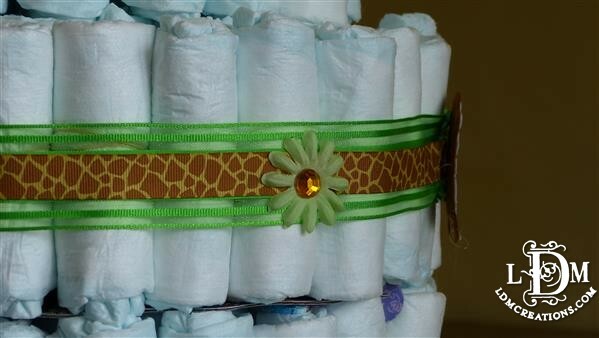 The link to the SVG for the baby bootie is www.cuteasafox.com Thanks!